Browser plugins can add a lot of functionality to your browser. No matter what browser you use, you should be able to install third-party plugins in order to get more functionality out of it and display content that you otherwise wouldn’t be able to. Along with this, it can be essential to maintain optimal security. However, you might want to view the plugins and disable them at any given time. Therefore, if you are going to be using plugins with your browser, you will want to familiarize yourself with how to go about disabling them when needed. In this article, we will be going over some of the keys to effective view and disable plugins in any browser that you are using. There are all kinds of things that plugins can do for you. Some of them are absolutely crucial to be able to properly view various types of content including but not limited to Adobe Flash Player, Java, Quicktime Player, and even Microsoft Silverlight. Plugins are different than extensions because the plugins that you install only know about the pages where they are embedded and they are installed system-wide rather than individually based on the browser you are using. Google Chrome is easily one of the most popular browsers on the market. Therefore, if you are using it, you will want to learn how to effectively install and disable plugins for it. Google makes it easier with their hidden pages. Whether you want to do it directly from your browser’s URL bar or from the settings, you will be able to do it easily. If you want to do it directly from your address bar, all you need to do is type Chrome://plugins and press Enter. This will take you directly to a page where you will be able to see every single installed plugin on your browser. You will also be able to see if it is disabled or active. You can even expand the details section for more information about the plugin, where it is installed, and more. A lot of plugins require your full consent and permission to run. This can ultimately prevent any website that you go to from exploiting the plugins that you have installed on your browser. You want to keep every plugin unchecked in this regard because it can help to protect you from pop-ups and websites from exploiting your plugins. Another very popular browser that is actively used by a lot of people is Firefox. Firefox makes it even easier to view all of the plugins that you have installed. Along with this, it makes it easy to find and install other plugins that you might want. All you have to do in order to view all of the installed plugins that you have on Firefox is open up your settings menu and select the add-ons manager which will take you directly to your plugins. From this menu, you will be able to install, enable, or disable any plugin that you want. Along with this, you can enter the individual plugins menu through the options to change specific settings and make adjustments to how the plugin looks and operates. Another way that you will be able to access Firefox plugins would be to simply type in about:plugins into your address bar and press Enter. 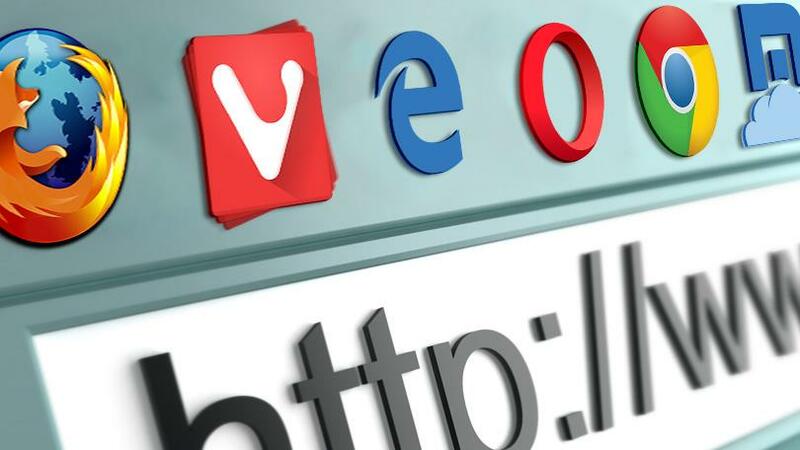 Another browser that is popular is Opera. Opera is another browser that makes it relatively easy to manage the plugins on your browser. You simply type in opera:plugins into the address bar and hit Enter. From there, you will be able to see exactly what plugins have been installed and whether or not they are enabled or disabled. You will be able to disable them from this menu. If you are going to be looking to install plugins for your browsers, you will want to head over to the website of the plugin’s developer from path.net in order to download the latest version. You will then want to download and install the plugin. You will be able to follow the system prompts to get it installed on the browsers that you intend on using it with. It is very important to keep in mind that you want to keep all of your browser plugins updated at all times. Plugins can actually make your system vulnerable if you are not keeping them regularly updated. This is because they can lead to malicious websites to target the vulnerabilities in your outdated plugins. By keeping your plugins updated at all times, you should be able to limit your exposure. Unlike add-ons, browsers do not have a built-in method of uninstalling plugins. Because the plugins are installed system-wide rather than individually by browsers, you are going to want to uninstall the plugins from the Windows Control Panel when using a Windows operating system. You can effectively search for the plugin that you are aiming to uninstall and uninstall it directly from there. Overall, there is a lot that you are going to want to keep in mind when it comes to installing and monitoring the plugins that you have installed with each browser. Because they can add essential functionality to your website, you are not going to want to avoid third-party plugins entirely. They can be very helpful for displaying content and really offering your browser more functionality in total. However, you should keep tabs on the plugins that you do have installed on your browser and regularly check to make sure that they are fully updated. Along with this, you want to disable any plugin that has a wide-scale and known vulnerability that hasn’t been patched. For instance, Java has been known to be exploited in the past. However, by being careful and having the proper antivirus and malware protection installed on your system, you should be able to use plugins without too much worry. No matter what browser you use, you should be able to easily and effectively monitor your plugins to ensure maximum security.